Before Sensors can be configured the Hub must first be connected to Wi-Fi, refer to the article Configure Hub From Web Portal. Ensure the sensor is within a few feet of the hub. If the sensor is in a walk-in refrigerator or freezer, the hub needs to be placed directly outside the unit. It is recommended to have the hub and sensor placed "back-to-back" on each side of the wall. 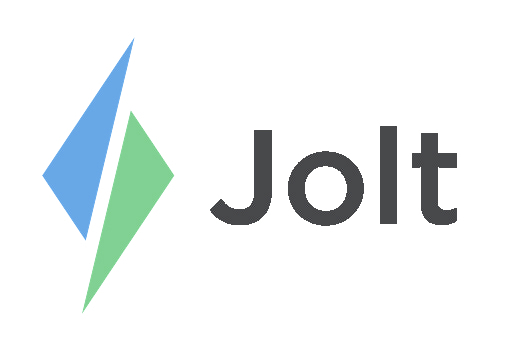 Login to the Jolt Web Portal, go to Sensors then Sensors. 1. Select Connect Sensors Devices the blue banner displays how many sensors are ready to be connected. 2. A list of sensors ID’s will display, name each sensor. Multiple sensors can be connected at one time. a. It is best practice to name the sensors after the location they are placed. For example, instead of naming the sensor "Sensor 1" name it "North Fridge #1". 3. Once all of the sensors have been named select Save. 4. All Sensors will be listed under the Sensors tab.